By Maryam Henein Vanishing of the Bees Co-Director/Producer Maryam Henein creates a social ecommerce site focused on bees and holostic living. 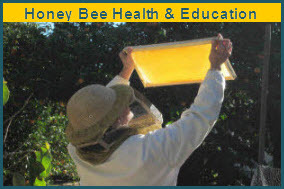 HoneyColony is a social ecommerce site that finds, evaluates, shares, and distributes products and ideas that support optimum health and a holistic lifestyle. 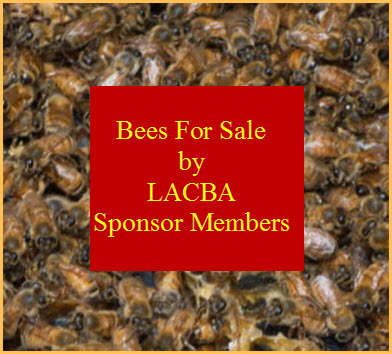 The products, which include super foods, herbs, high-end supplements & bee-related products, come from independent suppliers respected for their integrity and sustainable practices. Read more: http://www.indiegogo.com/honeycolony.